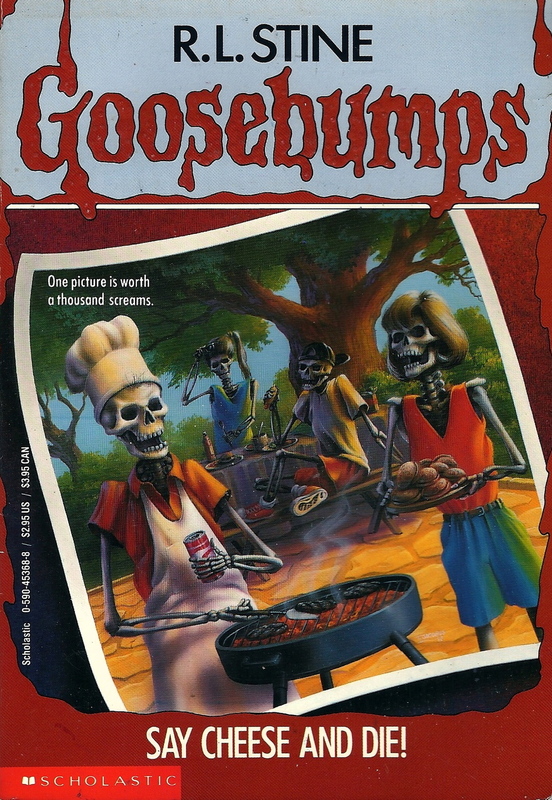 When the Goosbumps movie was first announced I wondered how exactly they would adapt the kids horror book series. There are just so many crazy stories that R.L. Stine dreamt up over the years, so there's a ton of material to work with. Now that the project has moved into production the studio has released an official synopsis that gives us a solid idea of what's in store for us. It's a very meta storyline that follows a writer named R.L. Stine who has created a series called Goosebumps, and his monstrous creations are alive. This sounds like it could make for a really fun movie that will make fans of the book series happy. The movie also co-stars Amy Ryan, who will play Zach’s skeptical mother, Jillian Bell will play his crazy aunt, Ken Marino the local high school football coach and Ryan Lee (Super 8) was also recently cast in the movie. Goosebumps will open in theaters on March 23rd, 2016. Do you like the direction they are taking the film?